We can mow any size lawn and if your garden is under 60 feet and not a jungle half way up your knees, we will mow your lawn for just £15.00! All you need to do is supply the grass! 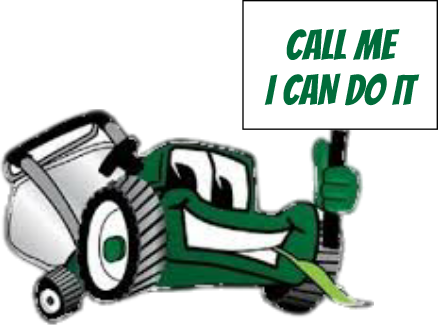 If you have a large garden we can cut your grass with our powerful ride on tractor mower (see pics page). Our prices are very competitive for the ride on tractor work and cost just £35.00 per hour. This service is available throughout the whole of Essex but we may charge a small delivery charge depending on your location. By using this form you agree with the storage and handling of your data by this website. You must accept the Terms and Conditions. Do you need some help around the garden? Then we can help, from just £22.00 per hour we can come along and tidy your garden up, remove leaves, weed flower beds or pretty much anything you need. Simply call or send an email and we will arrange a time to visit you. If your hedge row and bushes need a trim then give us a call and we will come out and trim them for you from just £22.00 We provide all the equipment and for a small fee we can take away all the cuttings. 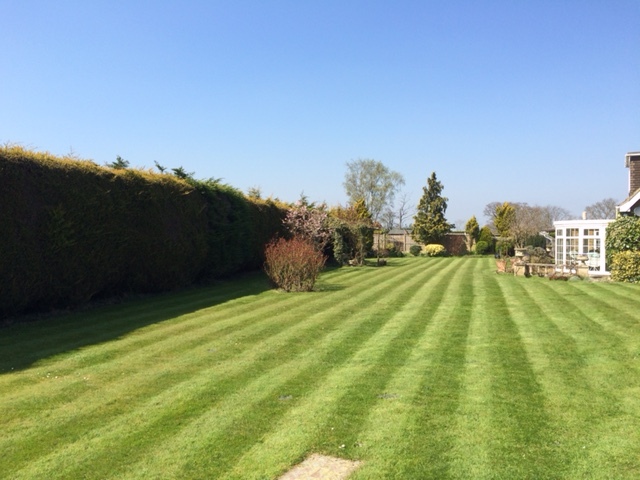 Either send an email to bookings@mowmylawn.org.uk or call 01245 263588 and we will arrange a time to come and cut your grass. We offer our gardening services in Chelmsford, Brentwood, Witham, Braintree, Great Dunmow, Hutton, Shenfield, Danbury, Gt Waltham, Little Waltham, North End, Silver End, Ford End, Hatfield Peveral, Boreham, Rayne, Black Notley, Gt Notley and the surrounding areas. If you are not sure if we cover you area please feel free to ask. Our terms and conditions or FAQ's can be found on the service page, please feel free to read through them and don't hesisitate to contact us if you need more information.